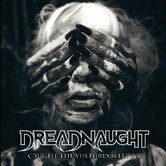 DREADNAUGHT is one of Australia's longest running metal bands formed in 1992 and has been a cornerstone of the Australian heavy music scene for a quarter of a century. They debuted with their first album “Body. Blood. Skin. Mind” in 1996, and released the 1998's EP and five albums. Their seventh album “Caught The Vultures Sleeping” has been just released through Traction Bleeder via Rocket yesterday July 22nd, 2016. While there’s been some time between releases, the band has never stopped touring. In 2013, the band celebrated their 21st Birthday with a mini festival at the Reverence Hotel in Melbourne. 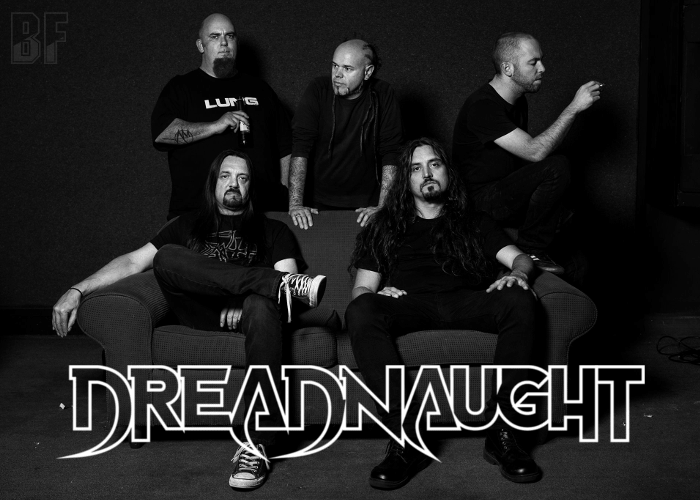 Averaging up to 15 shows around the country per year and over their long career, DREADNAUGHT have notched up some notable supports with the likes of Testament, Strapping Young Lad, Nevermore, Paradise Lost, Nickelback, Pitchshifter, Prong, and Cathedral to name a few. As well as being regulars on festivals such as Metal United Downunder, Higgos Heavy Cherry, Dead Of Winter Fest, The New Dead Fest, Trendkill Fest and Sonic Forge. Regarding a stage sharing, DREADNAUGHT has done with some great Australian metal bands such as Mortal Sin, Alchemist, King Parrot, Desecrator, Lord, Frankenbok and many more. Currently they are working on the pending release of a completed live DVD filmed in Melbourne during 2011. “Caught The Vultures Sleeping” on CD, Vinyl, LP are available on NERVEGAS.com below.